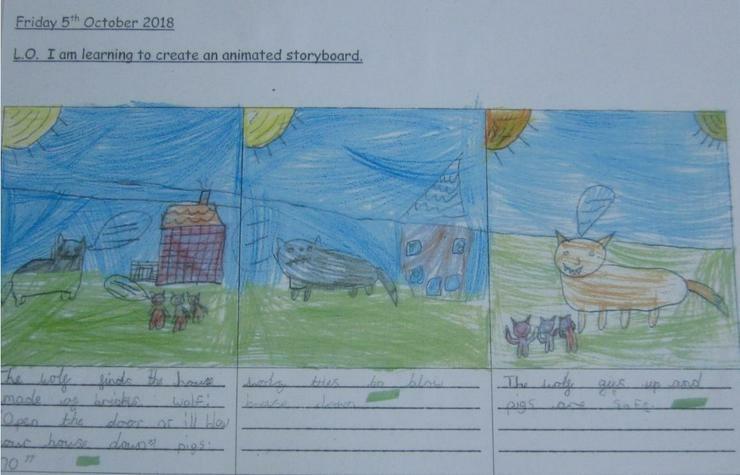 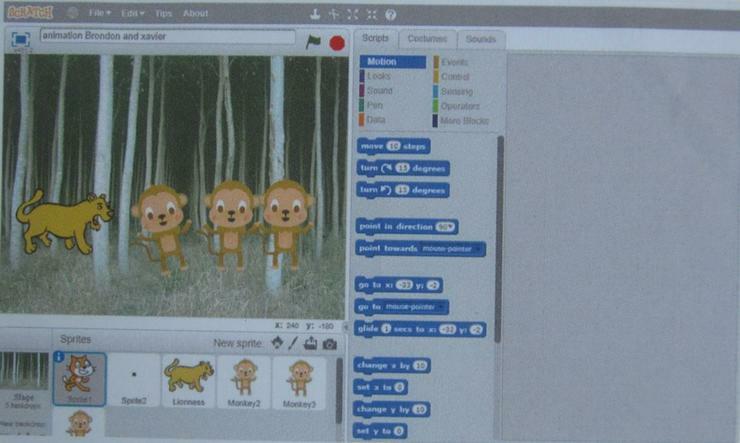 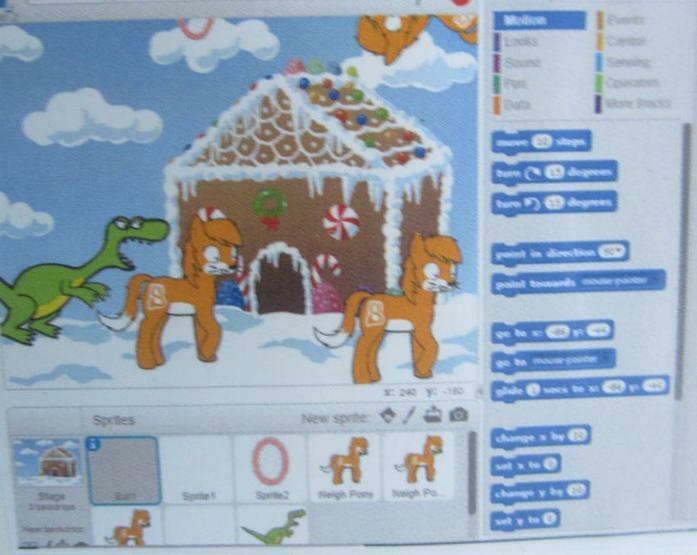 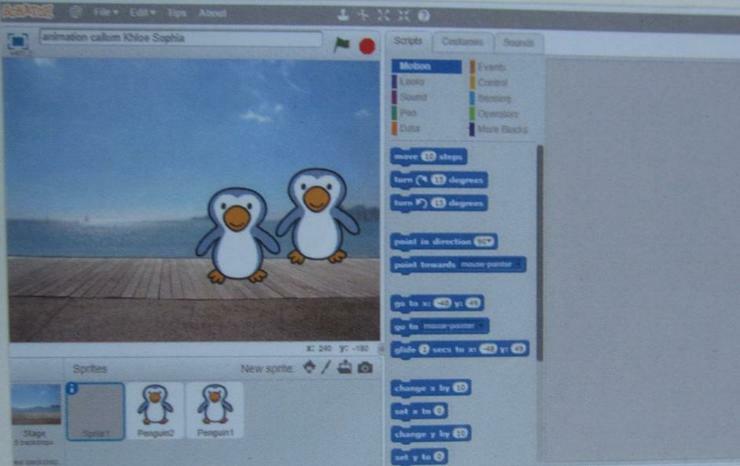 At Kingsthorne, children learn to become creative thinkers when using available technology in order to apply computational thinking. 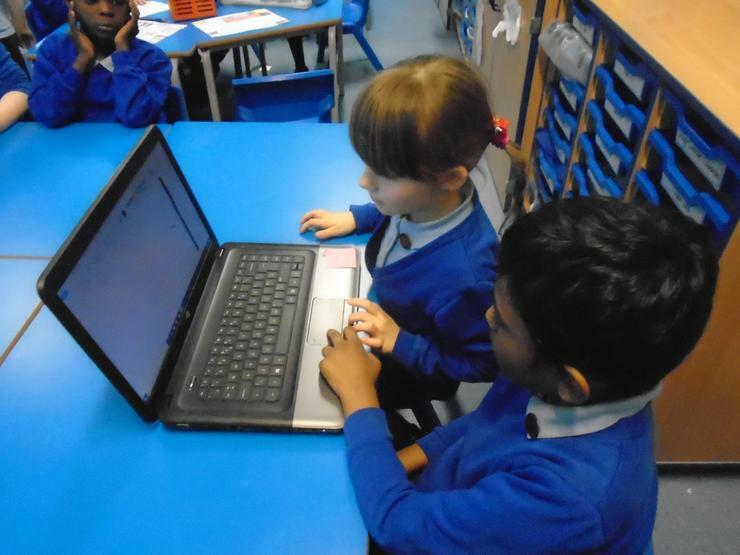 The children have daily access to ICT equipment such as laptops and iPads to aid their learning. 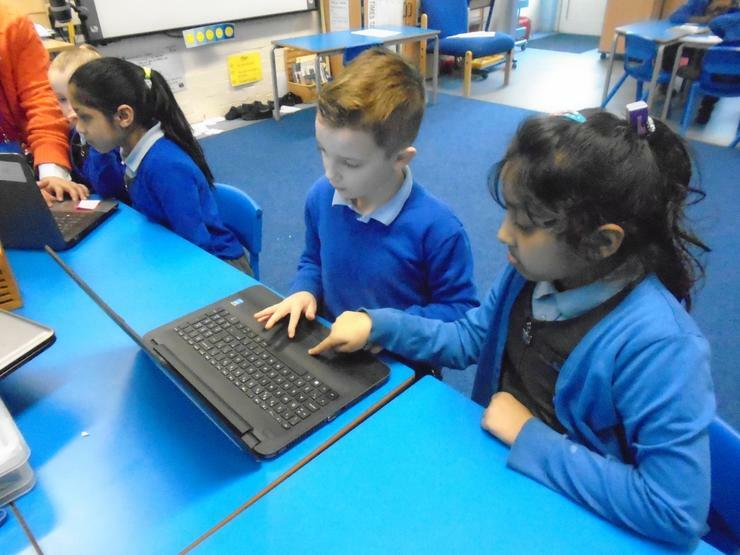 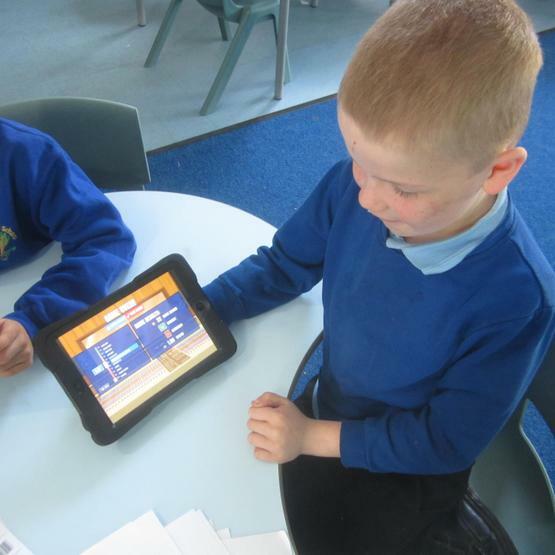 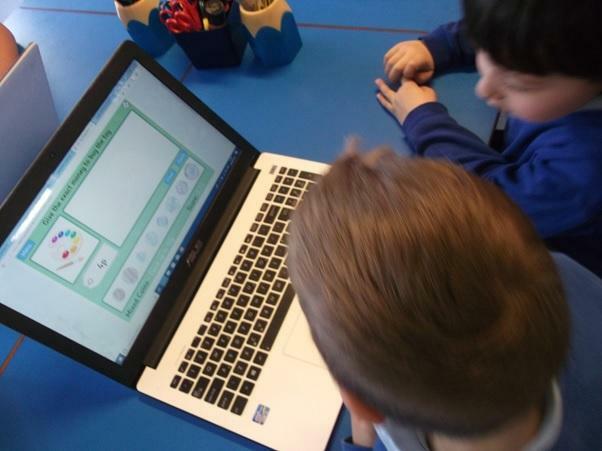 From early on in their school career, they have opportunities to link their maths and literacy skills to their computing knowledge in order to become digitally literate learners. 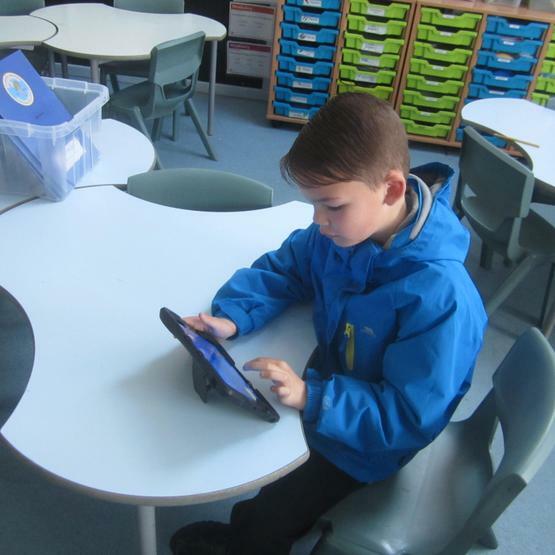 E-safety is extremely important to us at Kingsthorne and all pupils follow a careful code of safety regarding online activity. 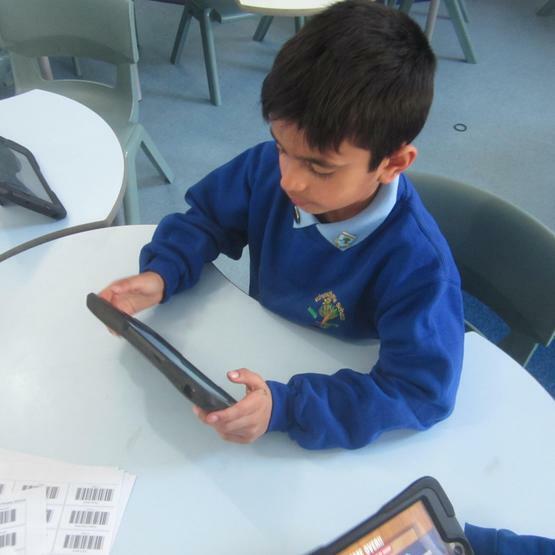 Children familiarise themselves with a range of digital equipment and learn the basic principles in preparation for Key Stage 1. 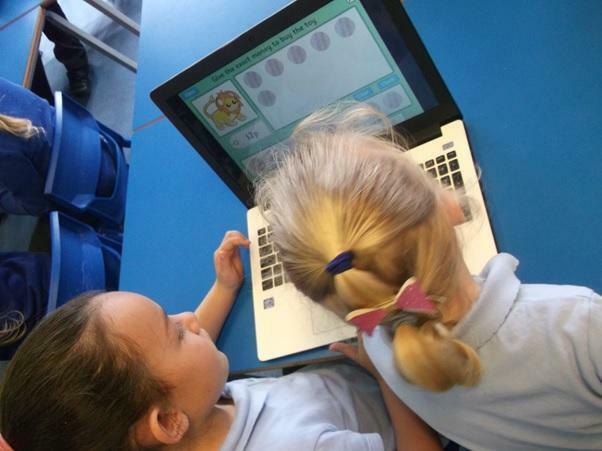 Children create simple programs and use logical reasoning to predict the behaviour of them. 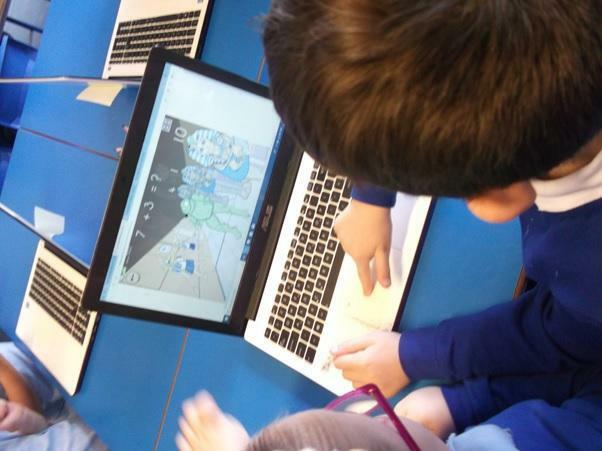 They use the term 'algorithms' and explore how they are implemented within devices. 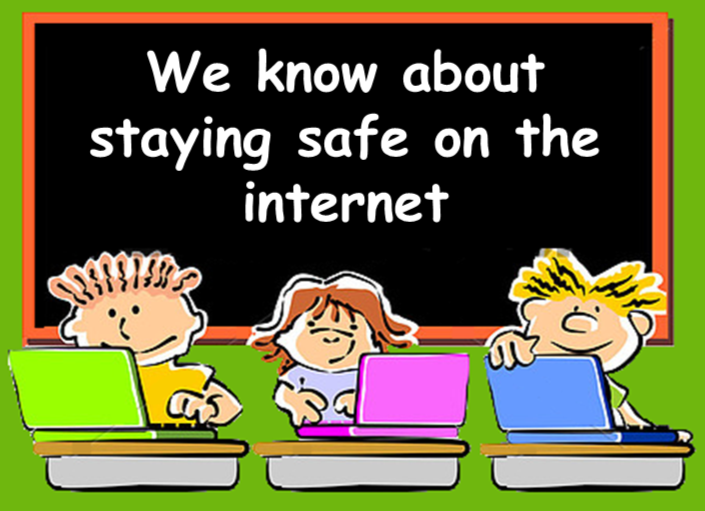 The children are taught to stay safe online and to keep personal information private. 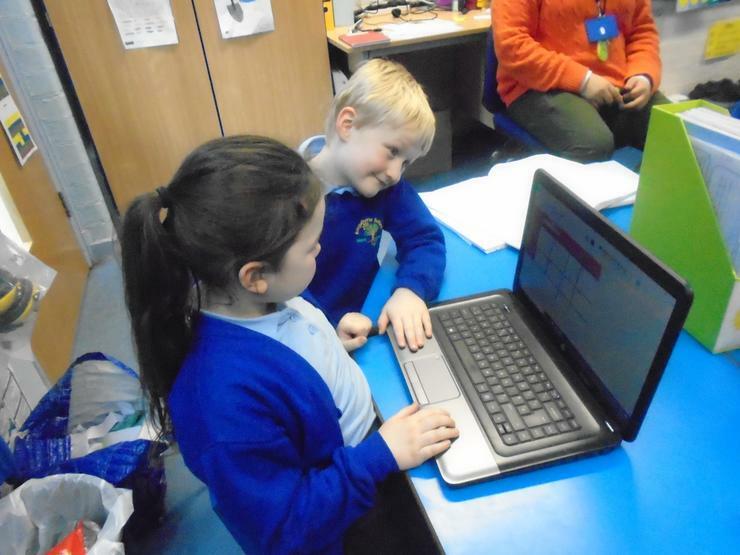 From Year 3 onwards, pupils design and write programs that solve specific problems and debug them as necessary. 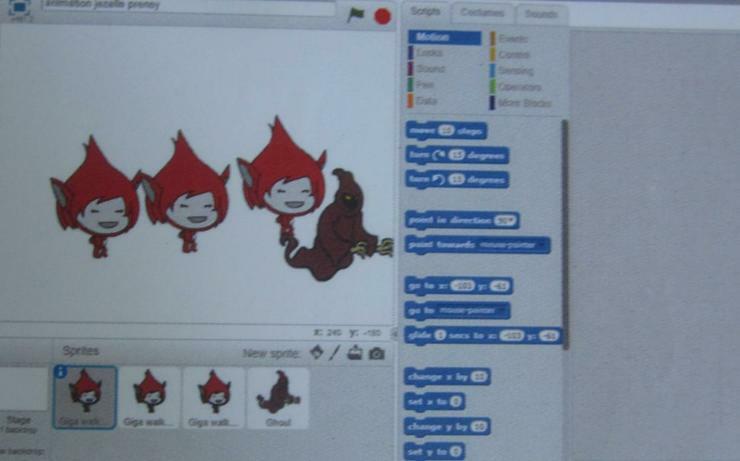 They use logic to detect and correct errors in algorithms, develop a discerning awareness of digital content and use a computer network to communicate and collaborate. 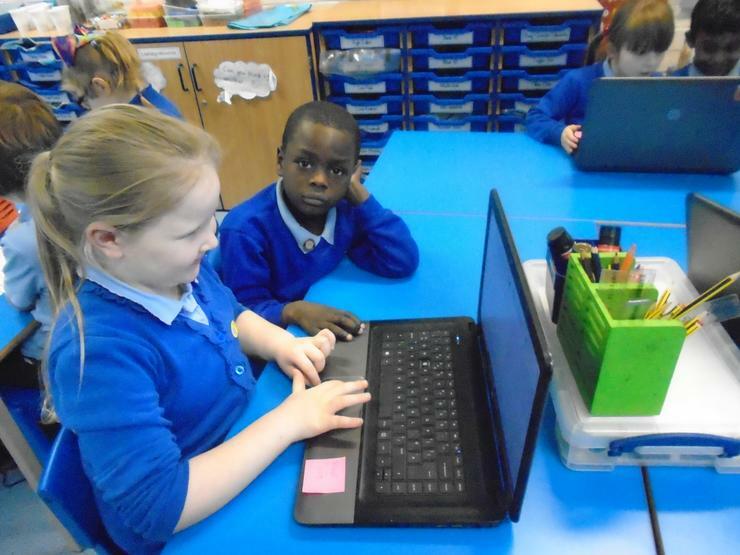 They become internet savvy, understanding how to recognise unacceptable behaviour and decide on the appropriate method of reporting concerns about content and contact. 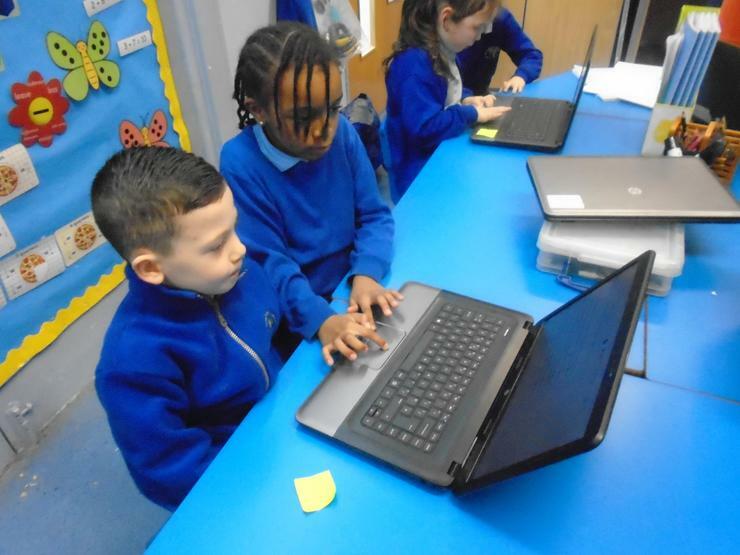 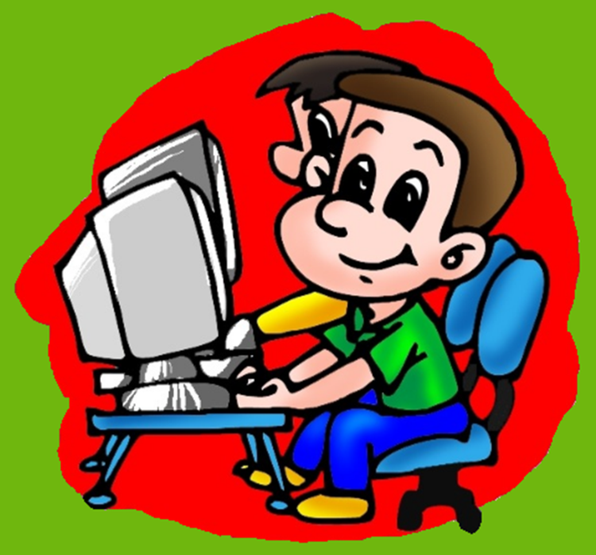 We employ an ICT Technician to offer support in class when delivering certain areas of the curriculum and have started using a high quality package called 'Rising Stars' to make sure the new topics and skills are effectively resourced.